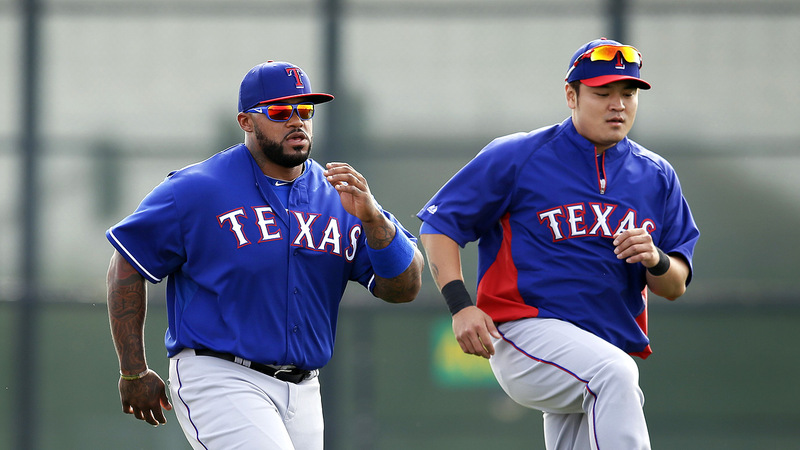 The addition of Prince Fielder and Shin-Soo Choo will lead the Rangers to the division title. Let’s try again after I predicted the Reds to win the World Series last year. Maybe I’ll get it right this time. With the Dodgers and Diamondbacks playing in about an hour start the season, here are my predictions. I hope this doesn’t happen. But with so many offseason moves so far, this is how I see it happening. I could be completely off and I’m fine with it. I don’t know what I am thinking when it comes to these predictions. This entry was posted in MLB and tagged Predictions. Bookmark the permalink.